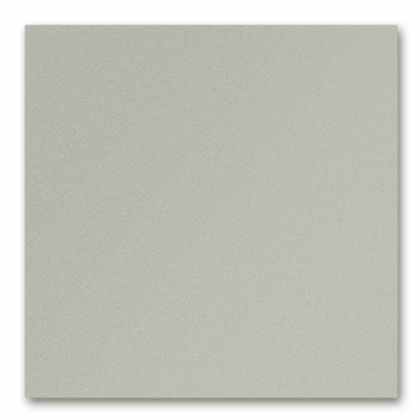 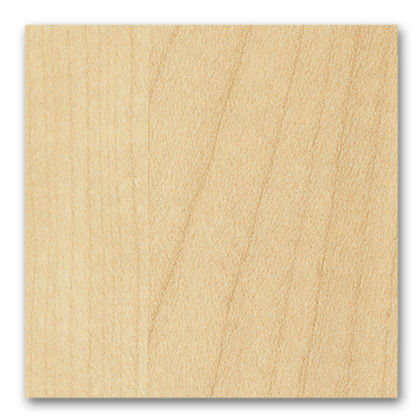 Material: ceramic, glazed finish, or solid maple (Western Europe, Poland). 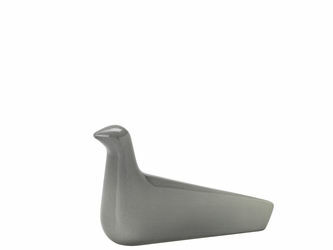 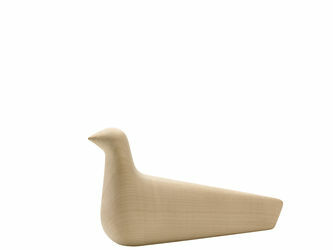 The decorative ceramic figure L&apos;Oiseau is hand crafted in a process requiring several different steps. 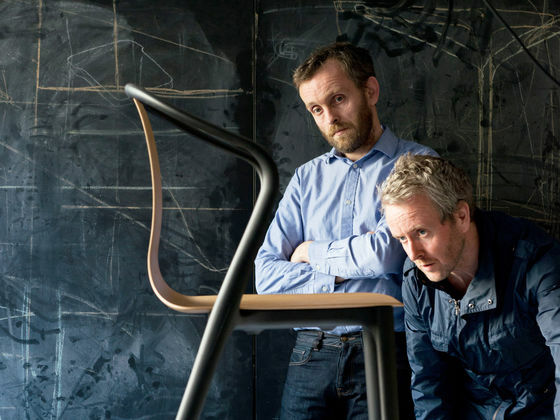 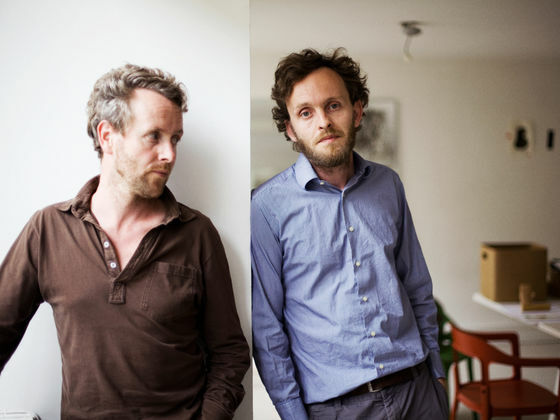 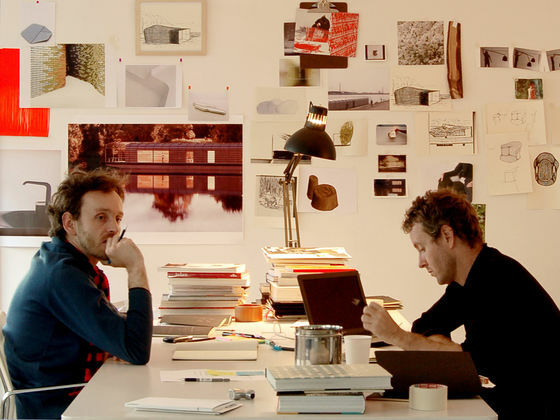 The film provides a brief insight into the complex fabrication of this accessory designed by Ronan and Erwan Bouroullec.